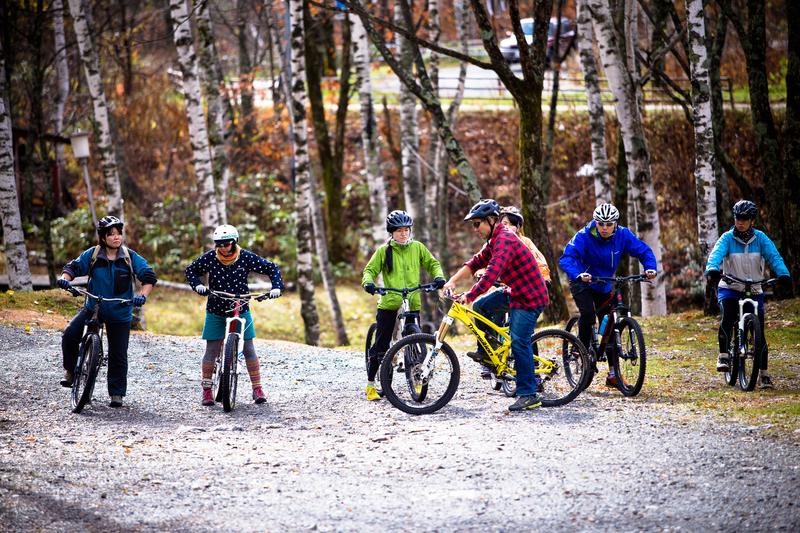 Ready to get off the road and onto the trails? 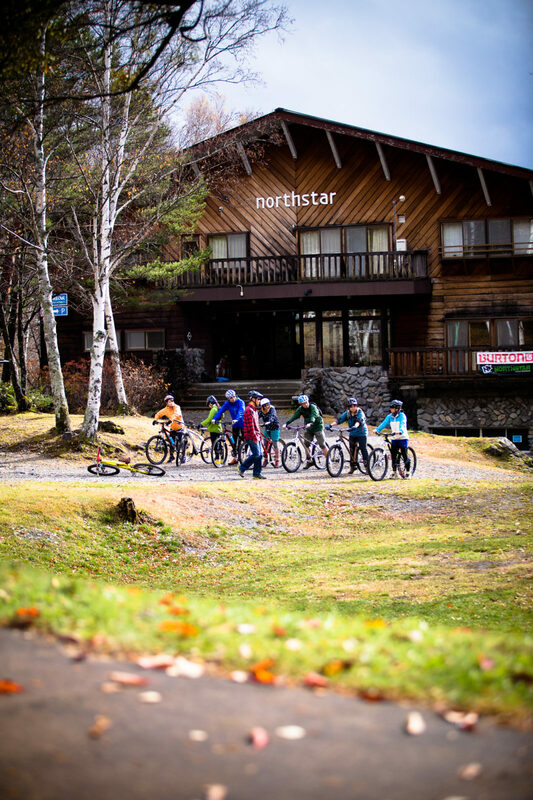 NORTHSTAR’s Beginner Mountain Bike Lesson is designed to help you learn how to ride your bike and the trails. 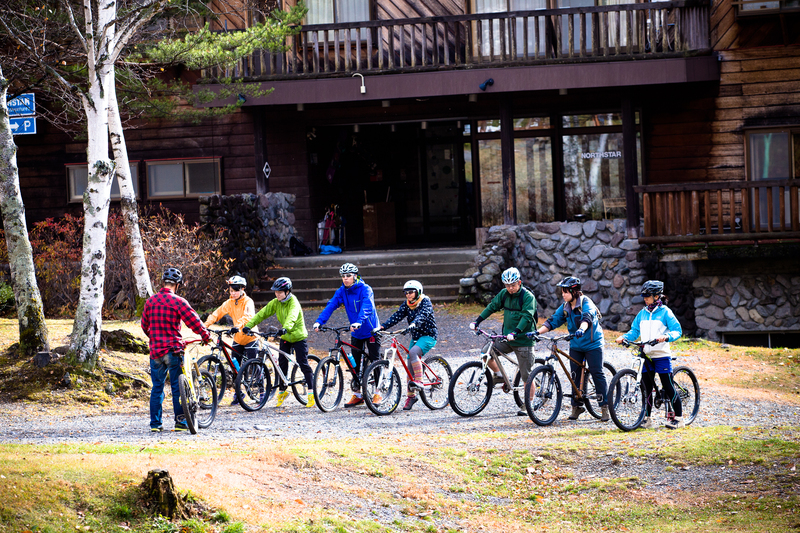 Our experienced guides will teach basic techniques of riding on the trails so you are prepared to enjoy a genuine mountain biking experience. 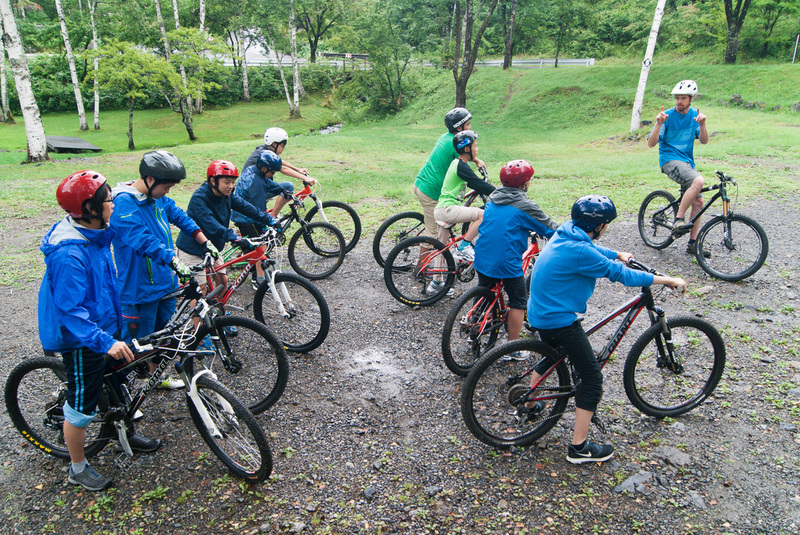 This activity starts and finishes at Norikura BASE. Registration: 30 Minutes prior to start time. *All prices are including sales tax. 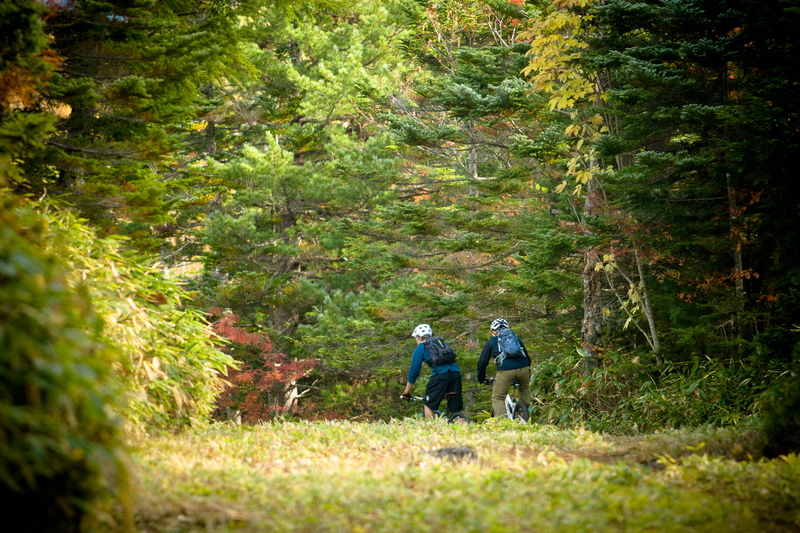 Mountain bike season is from the last week of May to October. 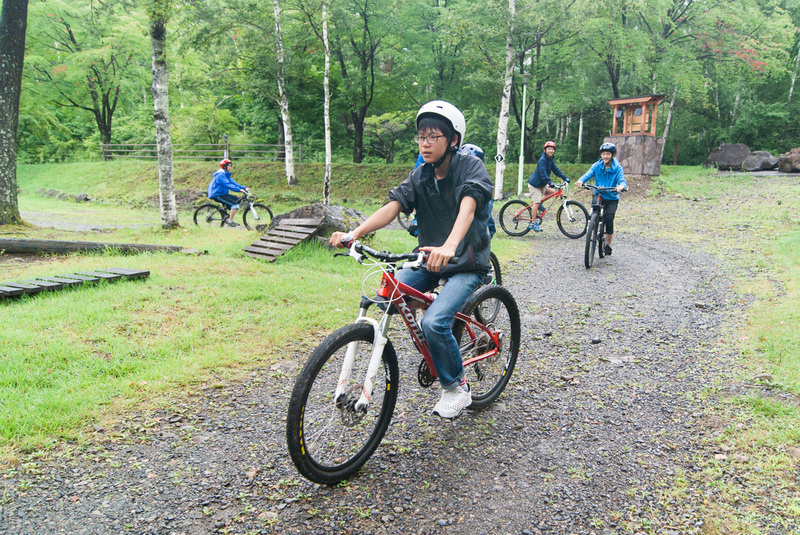 Tours from the last week of May through June will not use the technical trails up on the mountain because of the snow. 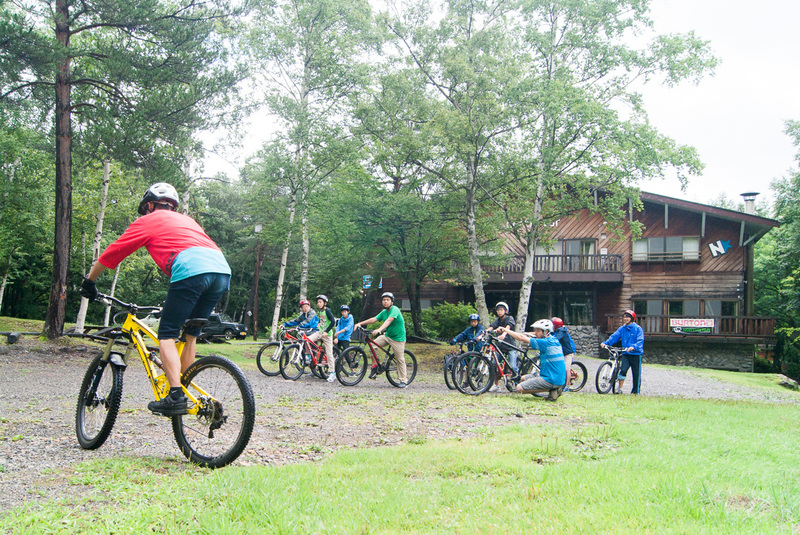 Guides will make the final decision about tour or lesson operation based on weather and applicable terrain conditions. Your safety is our priority.